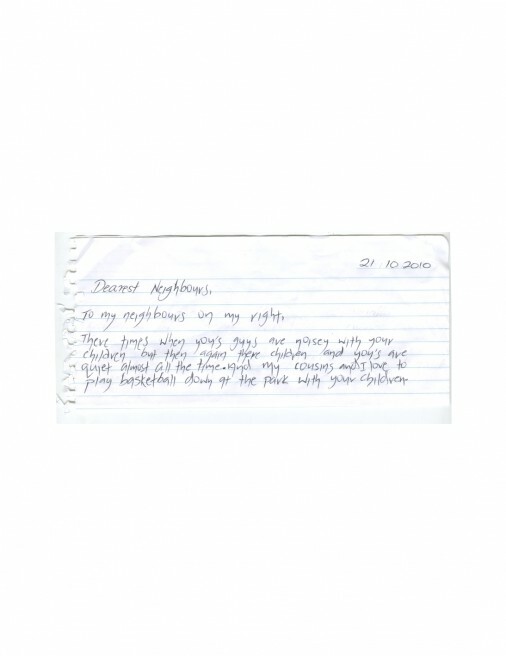 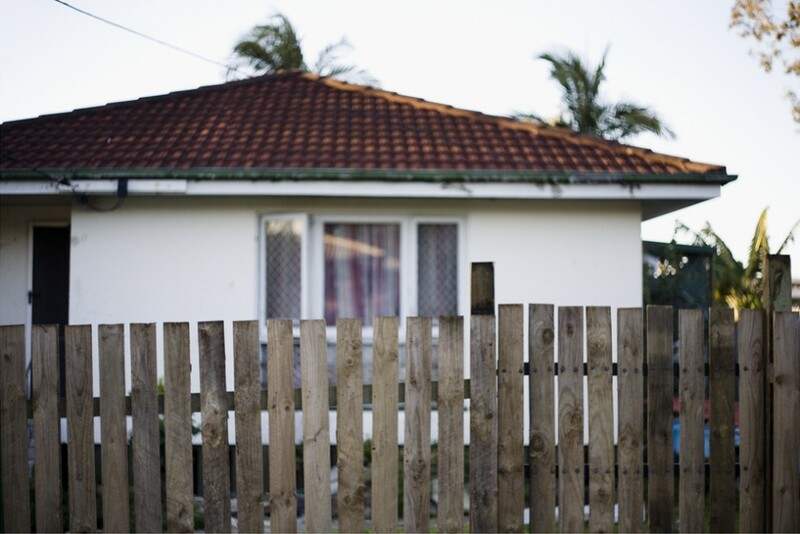 A year long investigation, exploring the relationships between neighbours and their surrounding communities. 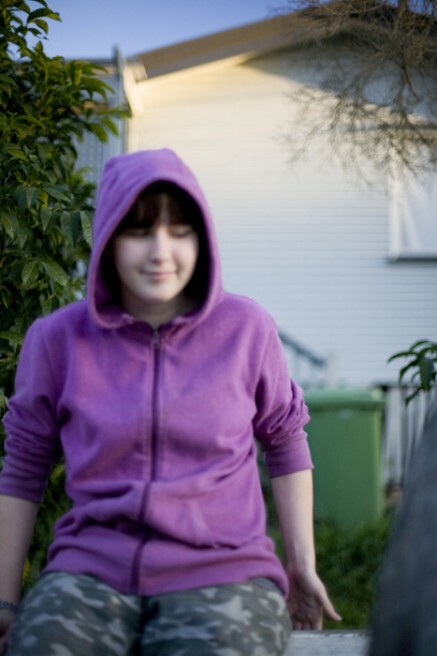 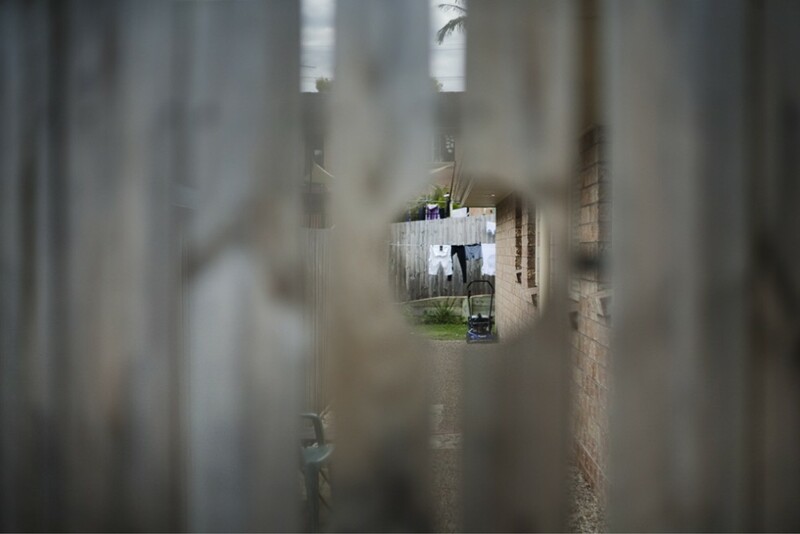 Questioning ideals of acceptance, belonging, and social inclusion, I am interested in interrogating suburbia, 'as a place of new beginnings, friendship, safety and the good life'. 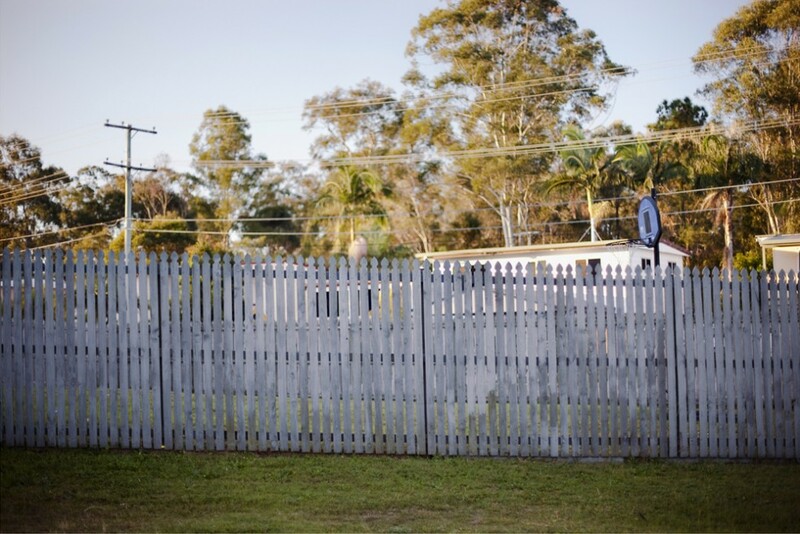 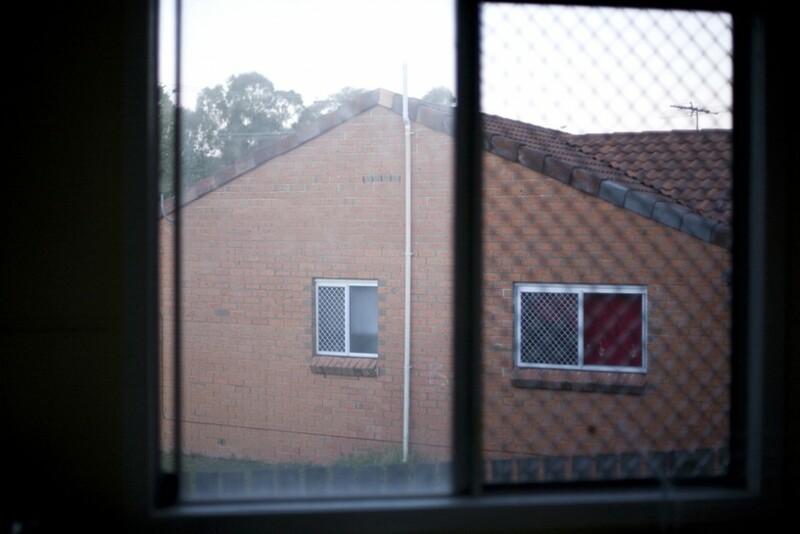 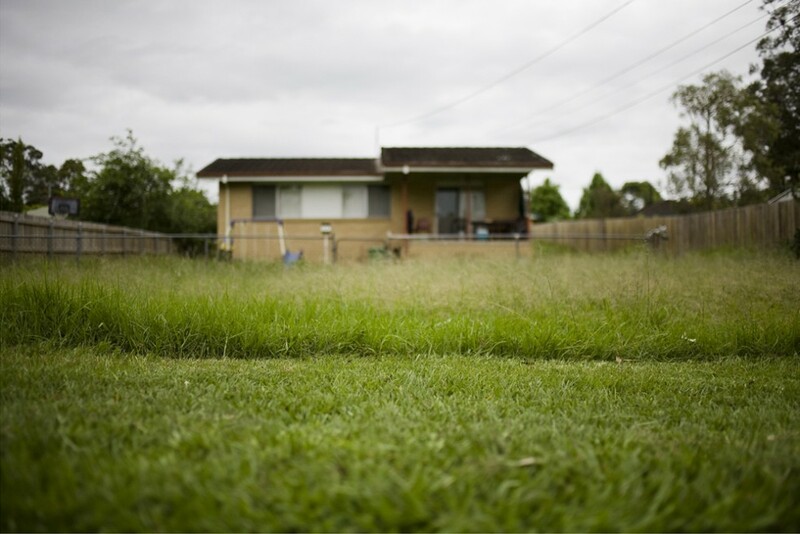 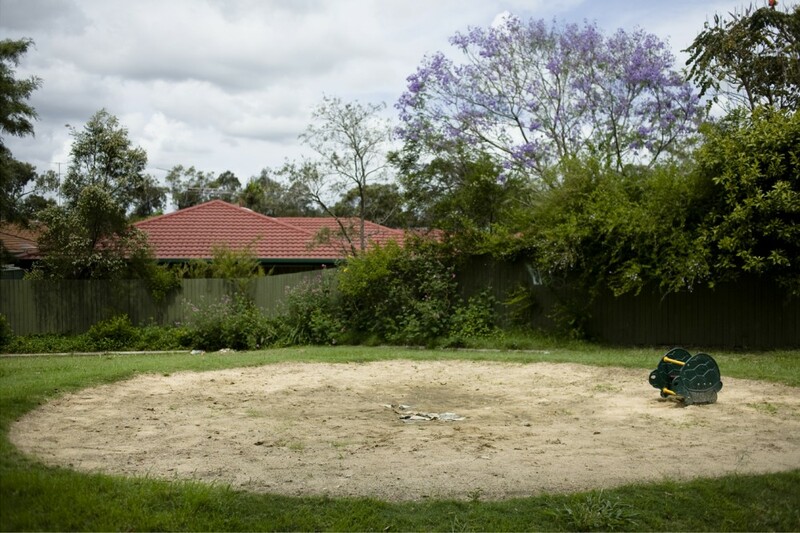 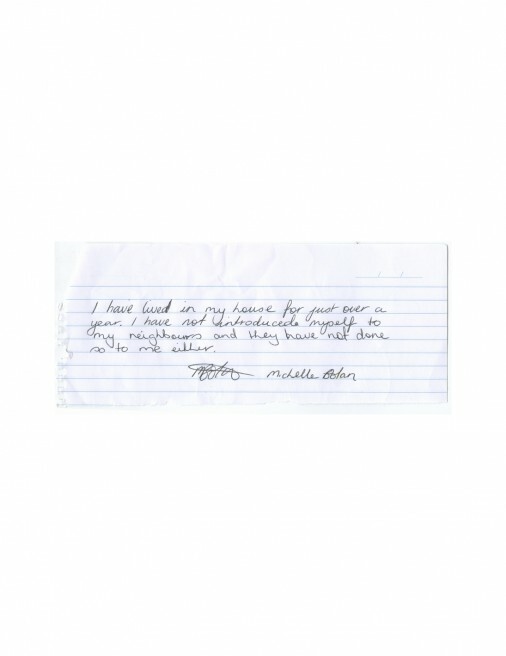 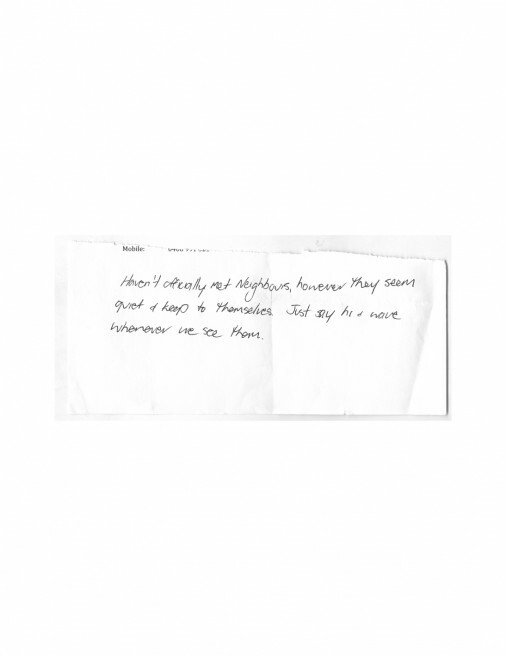 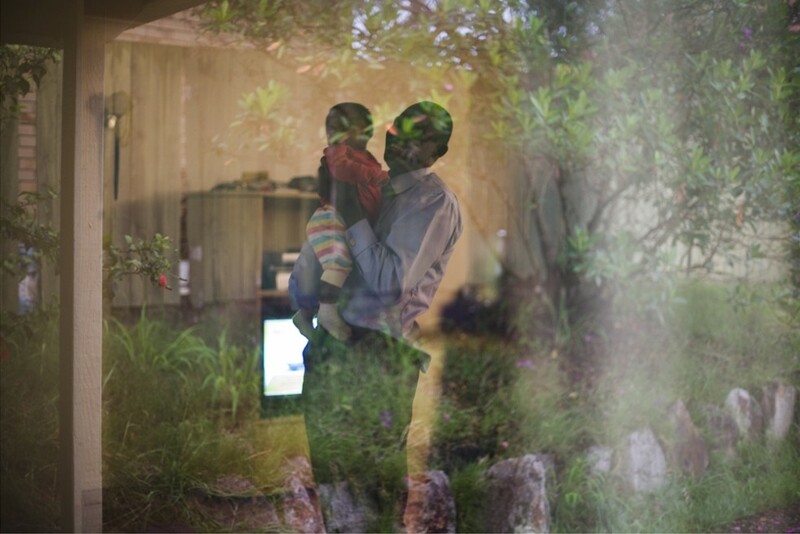 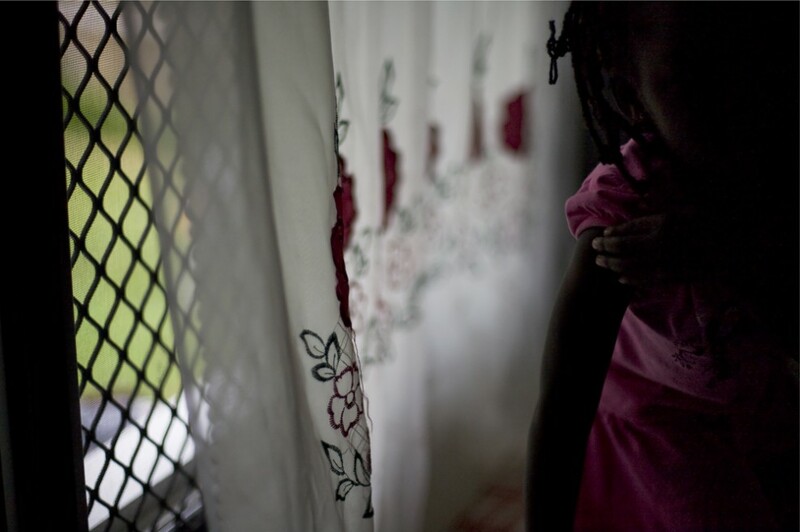 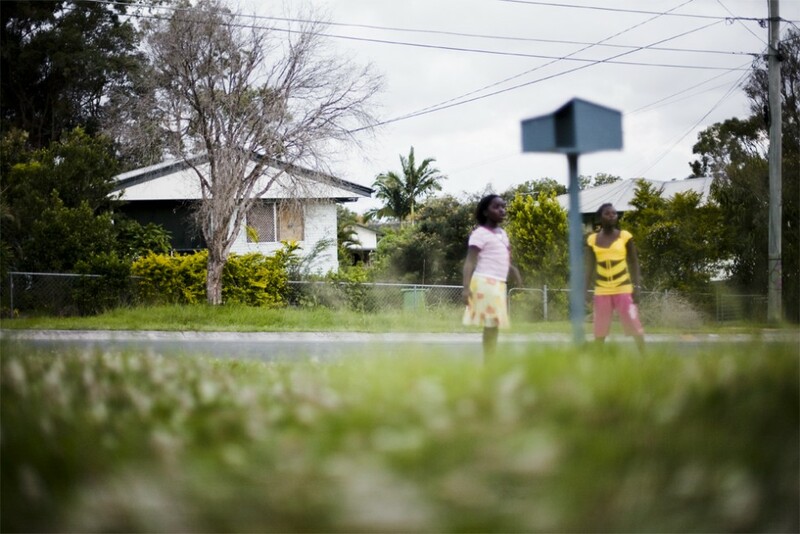 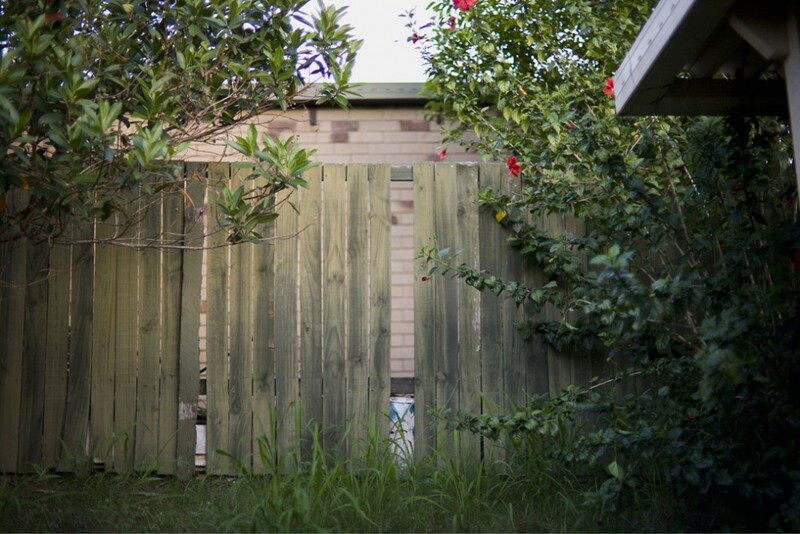 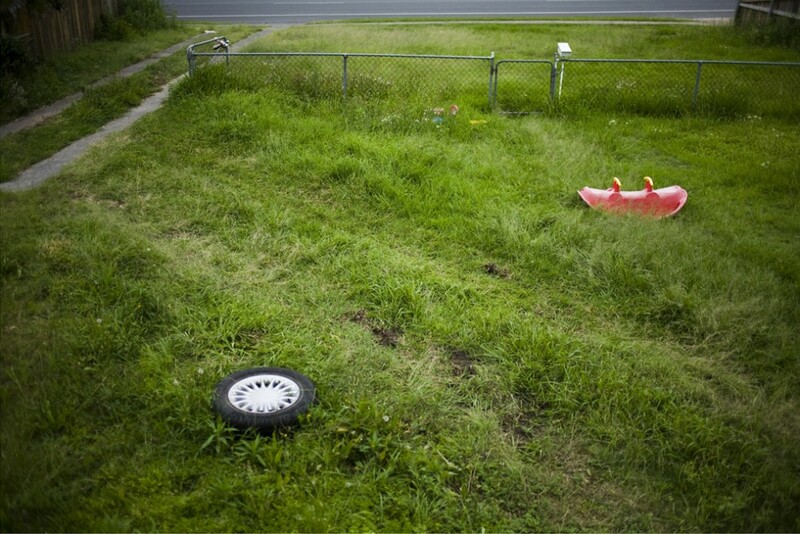 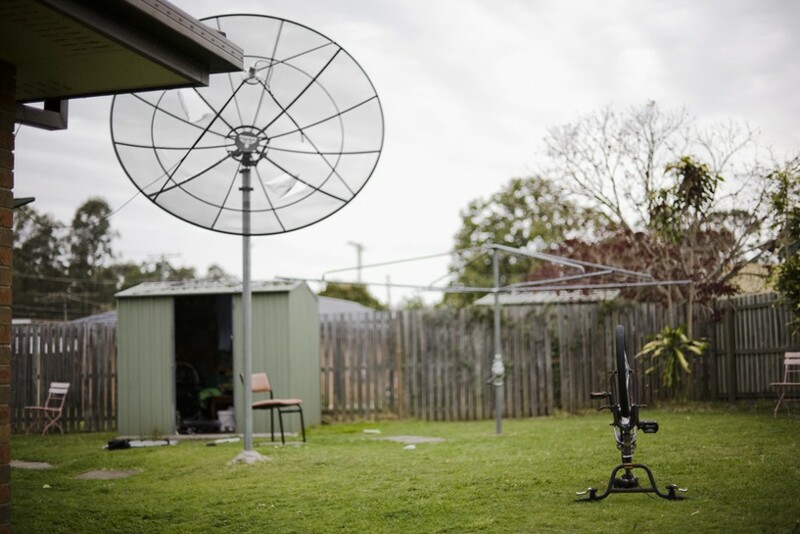 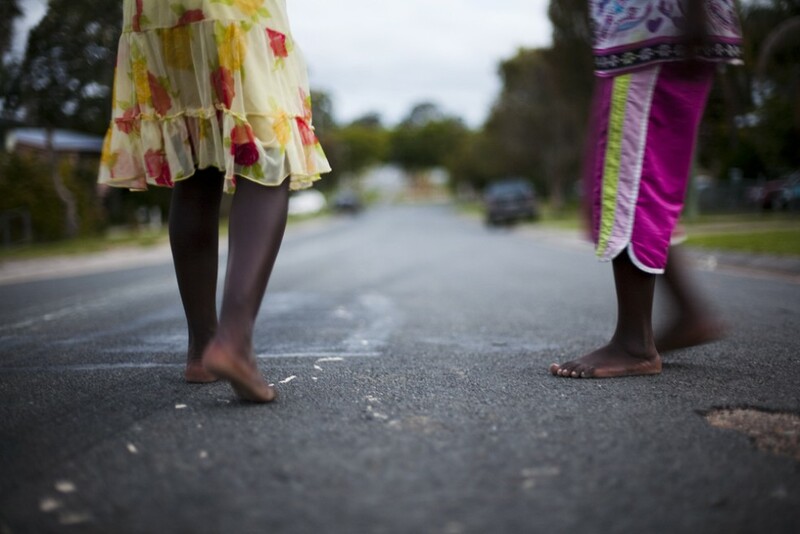 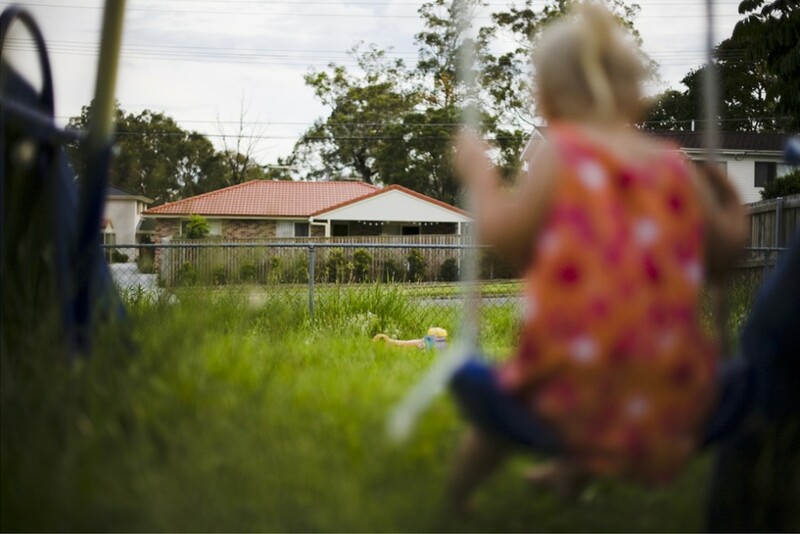 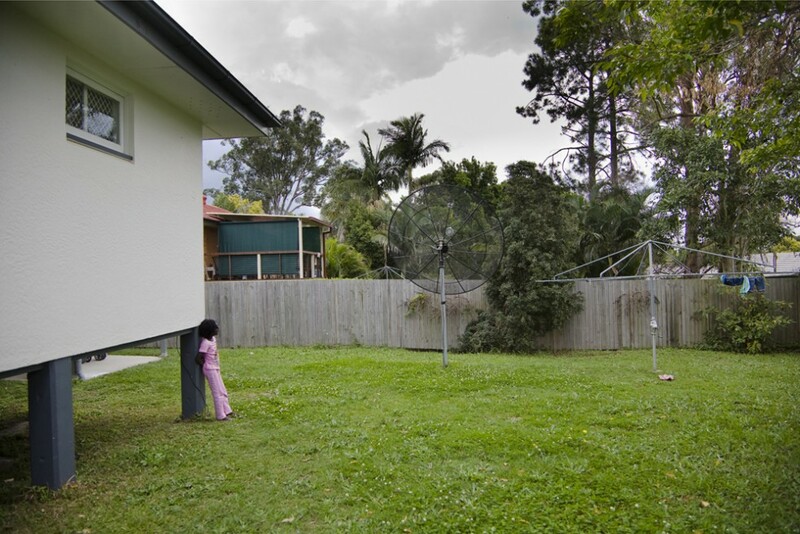 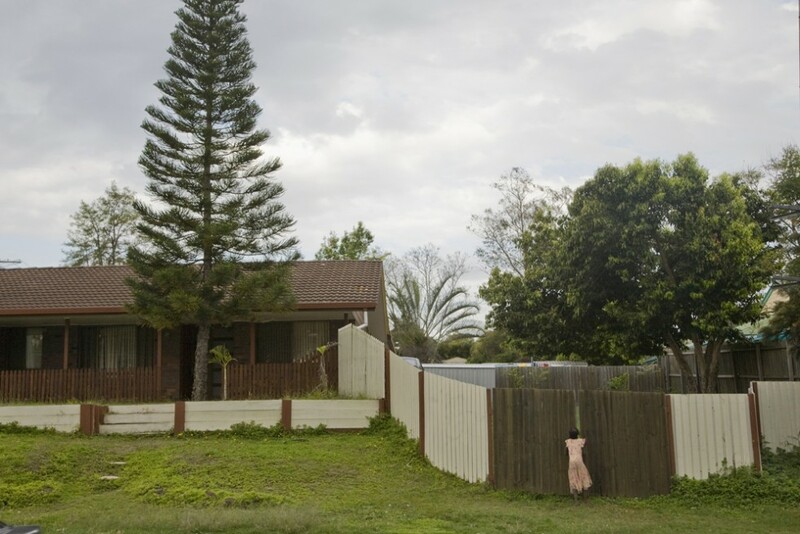 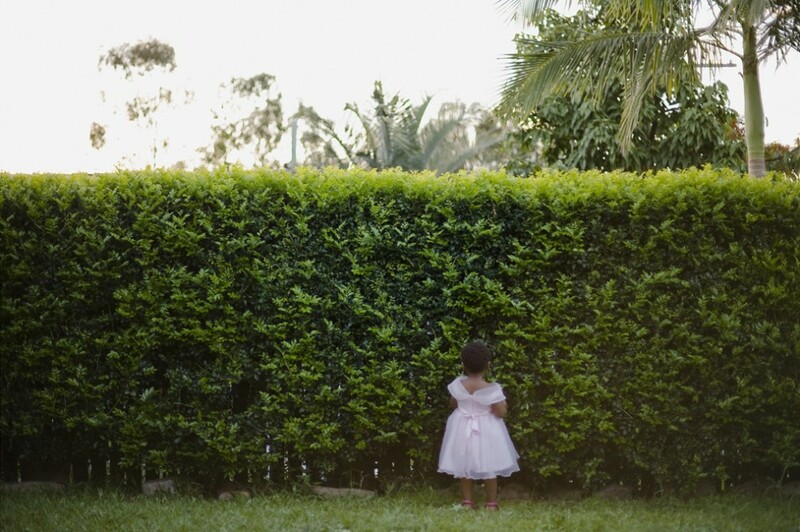 My work brings to attention, the relationship between long term residents of three suburbs in Brisbane (Australia) and the migrants who live beside them.